Samsung Galaxy Note 9 price has been leaked in Indonesia and is already available for pre-booking. The Note 9 with 128GB internal storage is priced at IDR 13.5 million which roughly translates to Rs 64,300. The 512GB storage variant is priced at IDR 17.5 million which goes up to Rs 83,400. According to a report by Gsmarena, the new information was sent from an anonymous tipster. However, the prices fall in line with previous leaks from popular tipster Roland Quandt (@rquandt). According to the tipster, the highest variant of the Galaxy Note 9 will sell at a price of 1250 euros which crosses the Rs 1 lakh mark. The tipster also revealed the date when the phone will go on sale after the August 9 launch. In the European market, Samsung will take pre-orders till August 23 and buyers will start receiving the device from August 24. As far as colour options go, the new Galaxy Note 9 will be available in Black, Blue, and Copper. However, the 512GB variant is expected to skip the copper colour option. Samsung has been teasing a yellow S Pen on its official accounts which suggests that the S Pen will come with a different colour than usual. In the leaked pictures the Blue coloured Samsung Galaxy Note 9 features a yellow stylus. As far as the current rumours go, the Galaxy Note 9 will feature a 6.4-inch Super AMOLED display with an aspect ratio of 18.5:9. In India, the device will come with an Exynos 9810 processor. 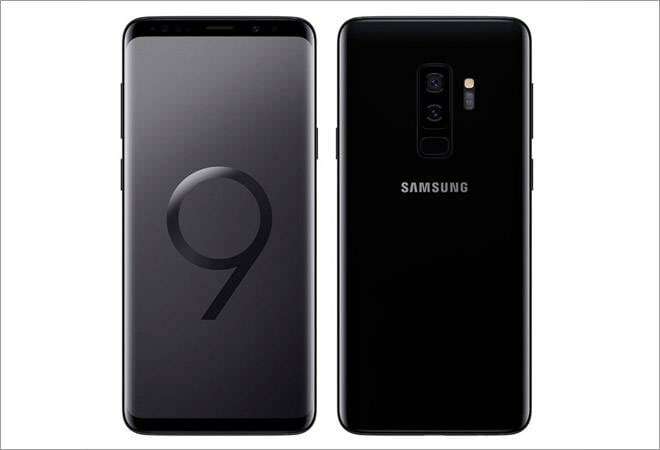 In terms of camera, the Galaxy Note 9 is expected to sport a 12-megapixel dual-camera setup, along with a dual variable aperture which also features on the Galaxy S9/S9+. This time around the device will feature a horizontal camera setup. The Galaxy Note 9 is also likely to feature a larger 4000mAh battery.